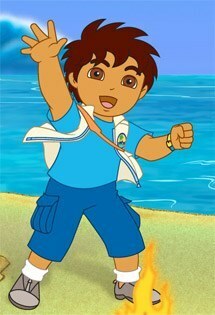 Here you can find all the Go Diego Go song lyrics! 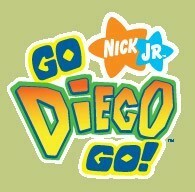 Sing along with the Go Diego Go songs. 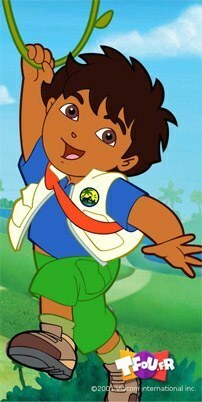 there goes DIEGO, DIEGO, DIEGO, GO DIEGO GO! Dig, Dig, Dig to make the Race! Let's all help Armadillo win!